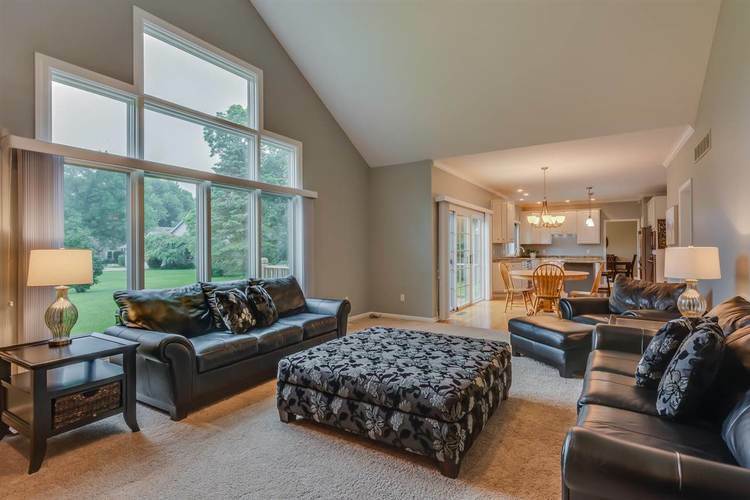 This home offers an amazing light filled, open and flowing floor plan, combined with a tasteful neutral décor, all on city water! 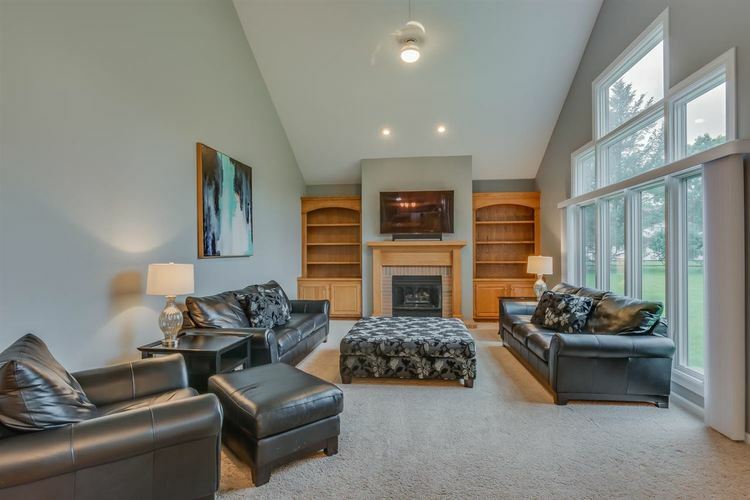 The dramatic family room highlights the home's open concept floor plan, showcasing an exquisite vaulted ceiling, a fireplace and a wall of built in shelving. 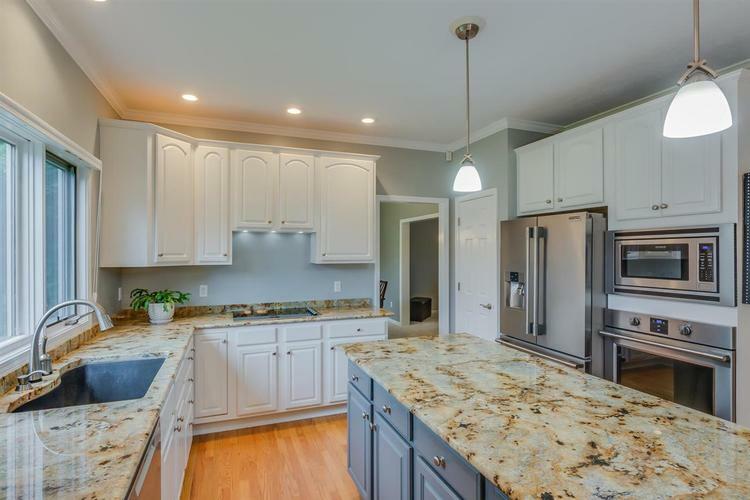 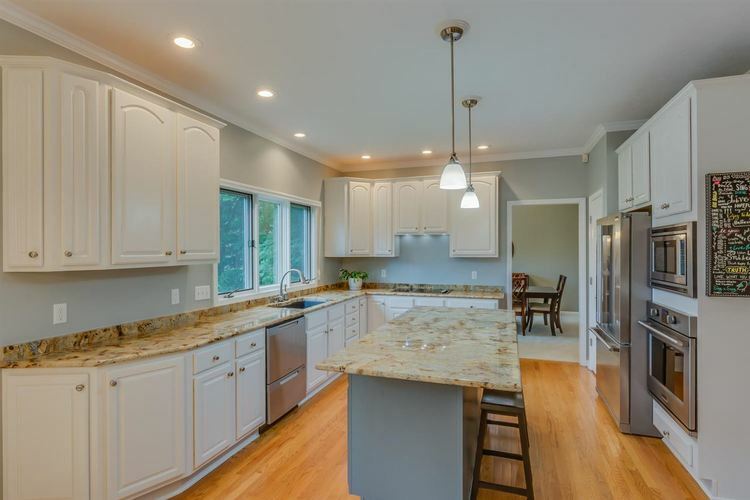 The kitchen has been completely renovated with granite countertops, a large center island and a top of the line stainless steel appliance suite. 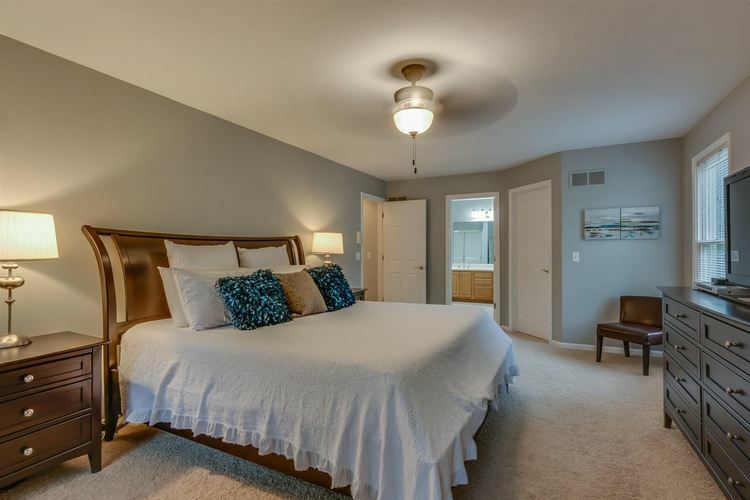 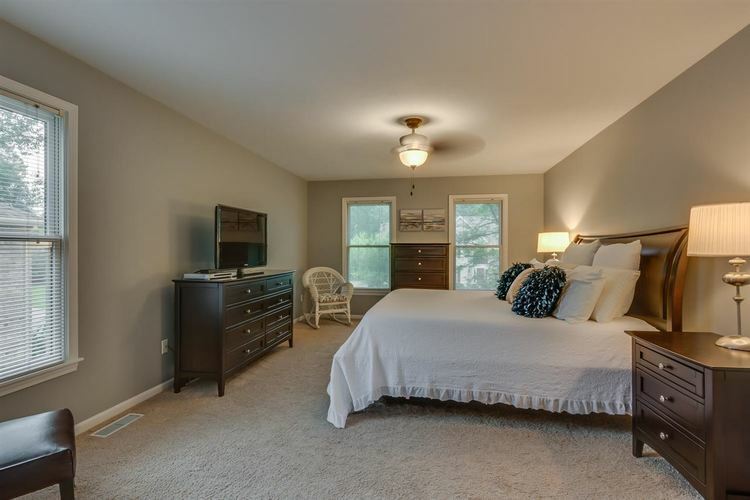 The generous master suite is spacious and offers a well sized master bathroom. 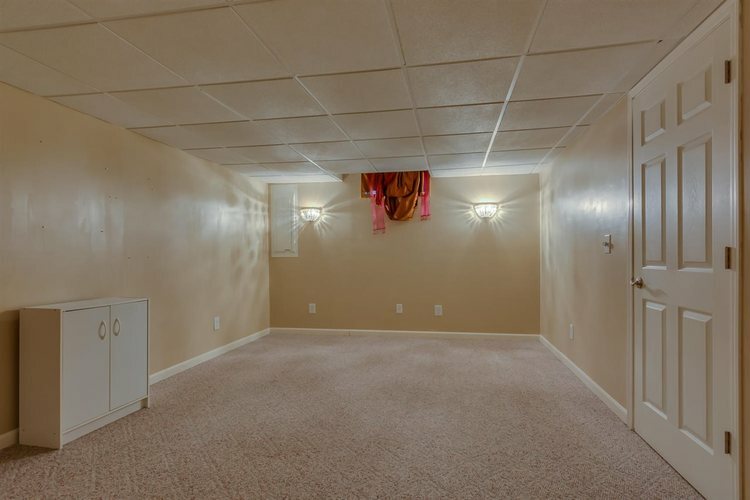 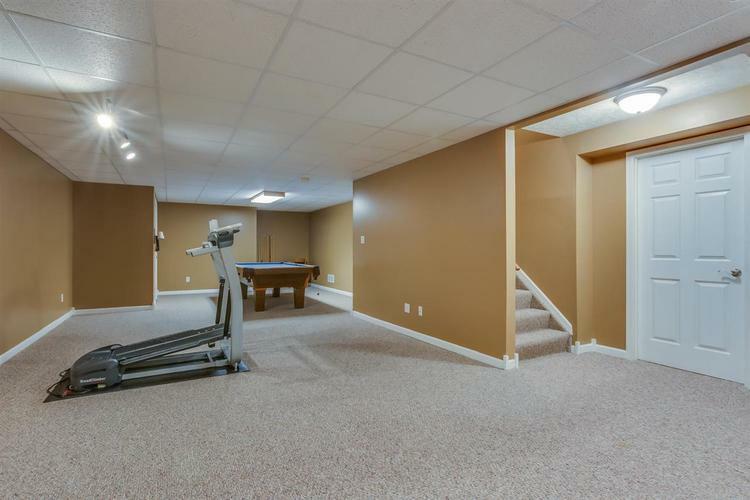 The finished lower level offers a fifth bedroom, a large additional family room and extensive storage. 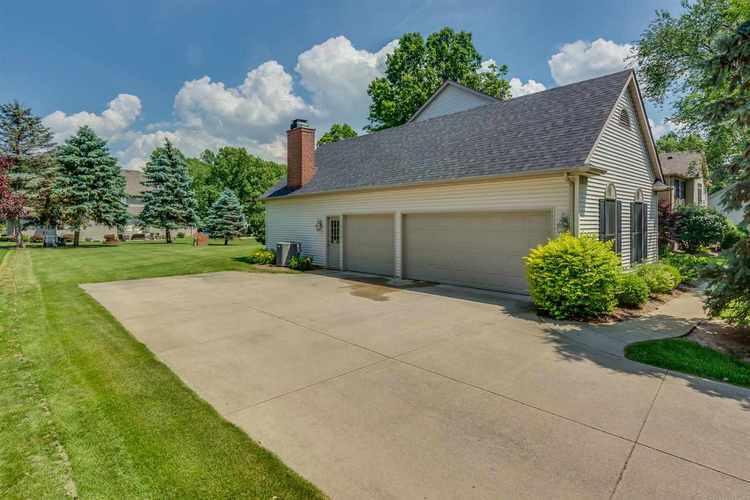 The home sits on a large lot. 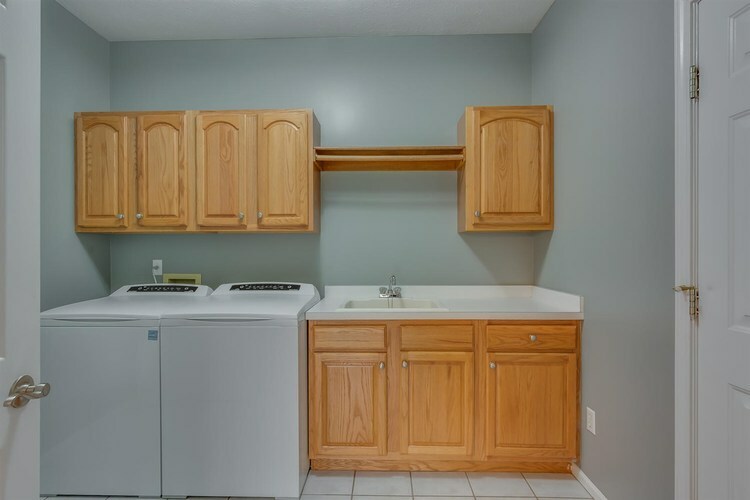 The owner has generously invested on home renovations that include a new roof, gutters, completely renovated kitchen and bathrooms, a new air conditioner, furnace and water heater to mention but a few. 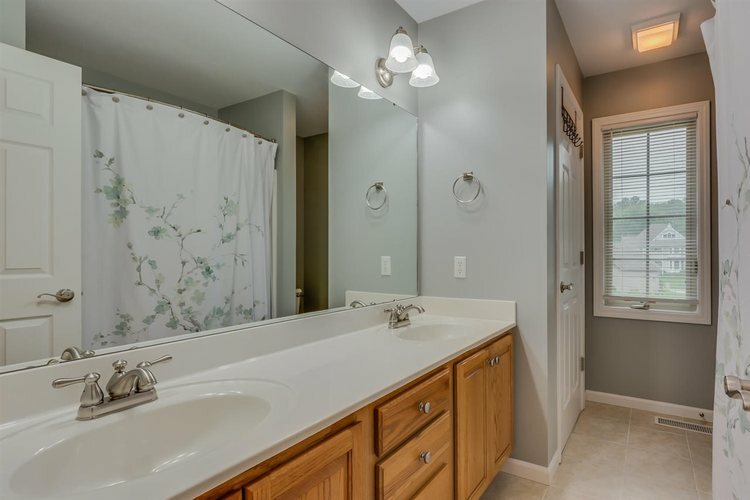 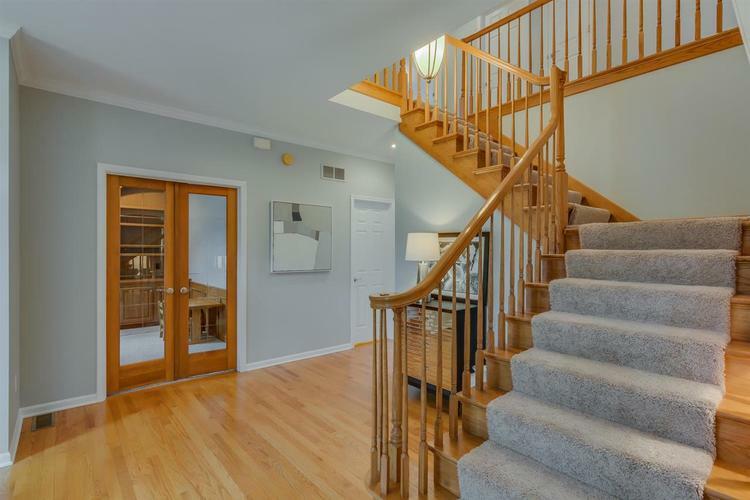 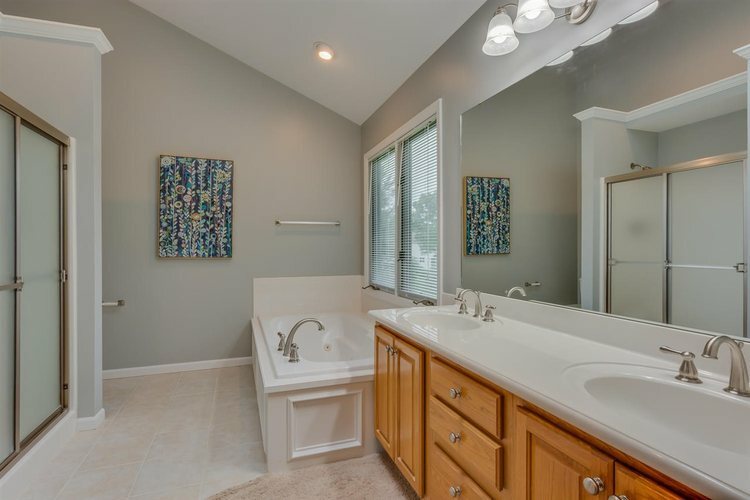 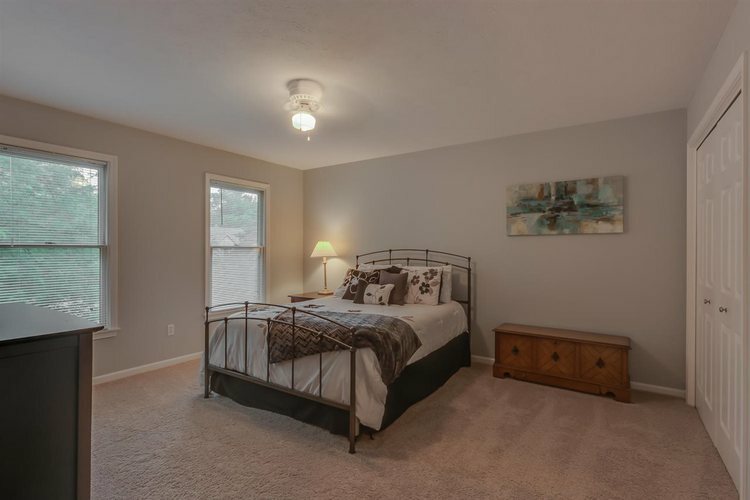 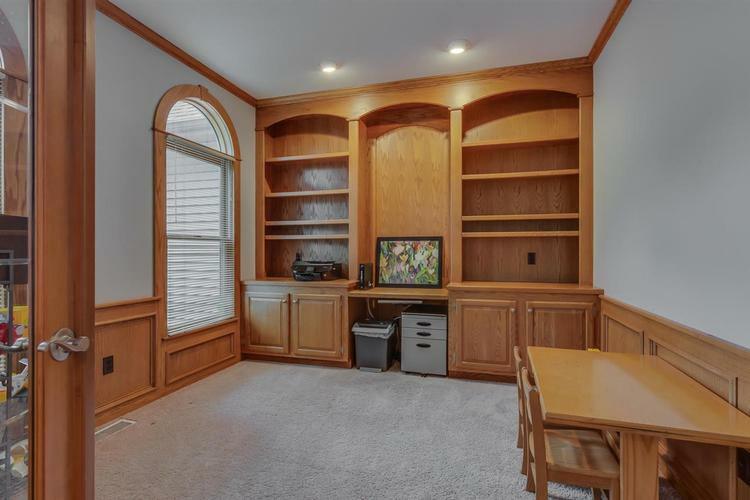 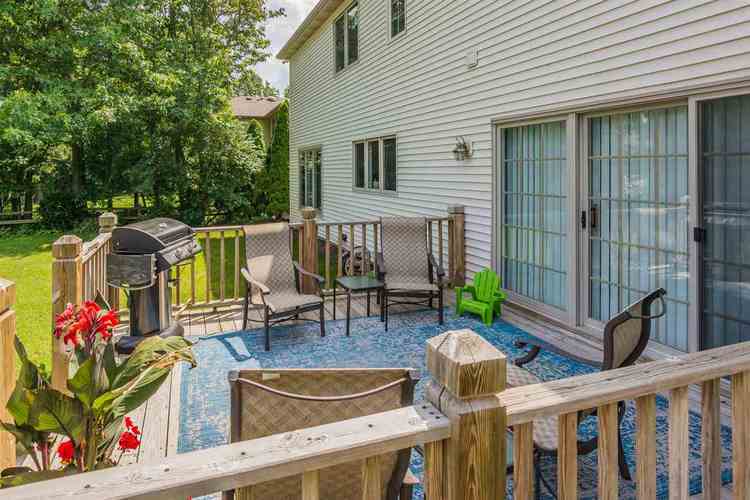 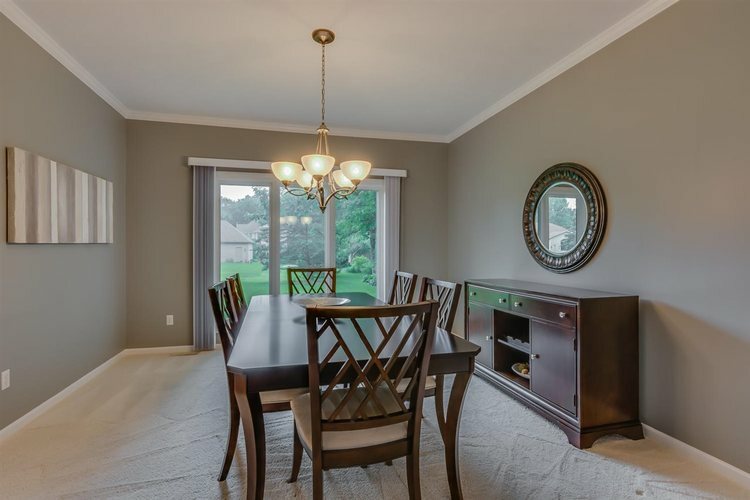 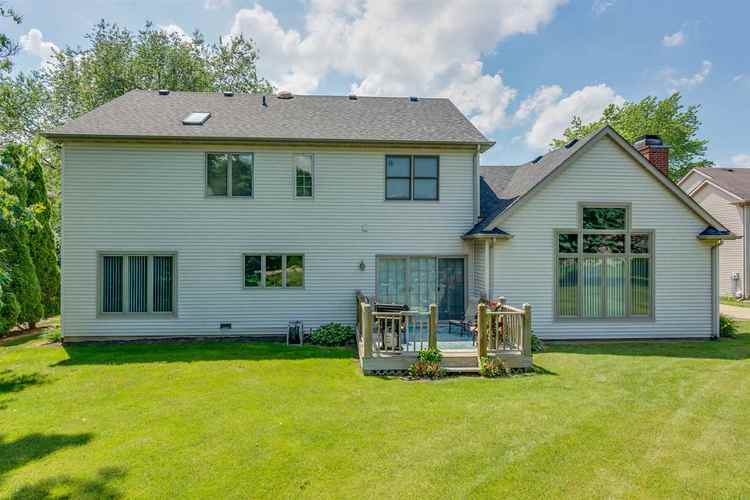 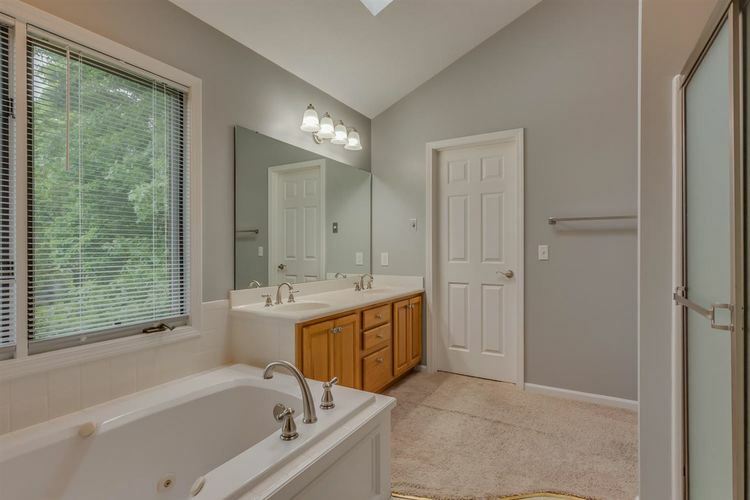 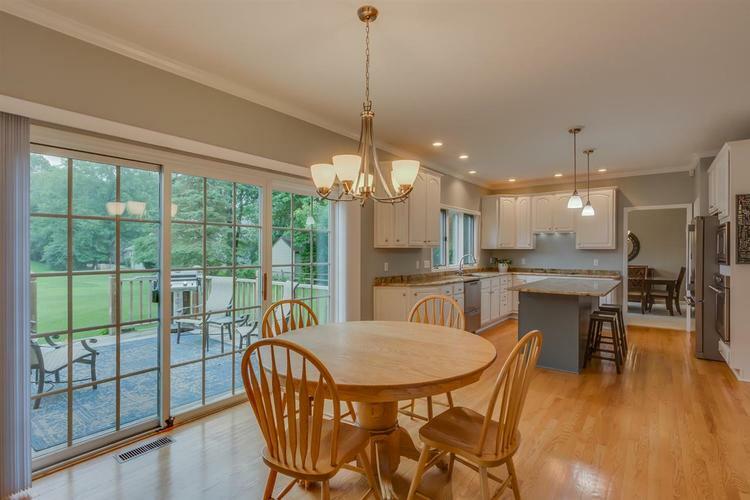 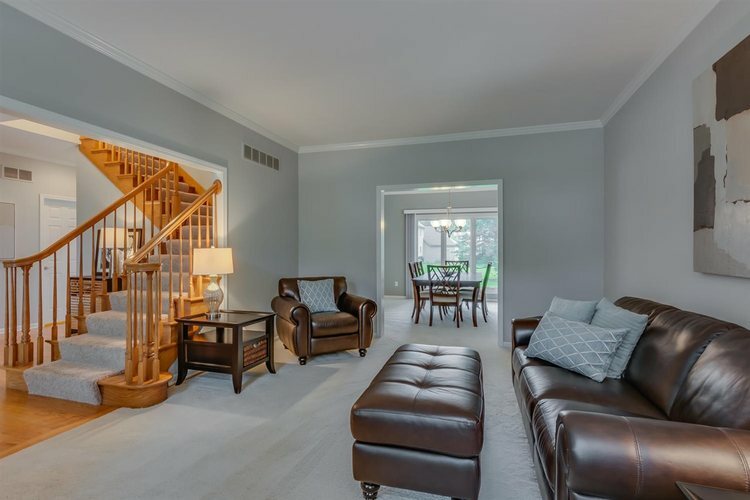 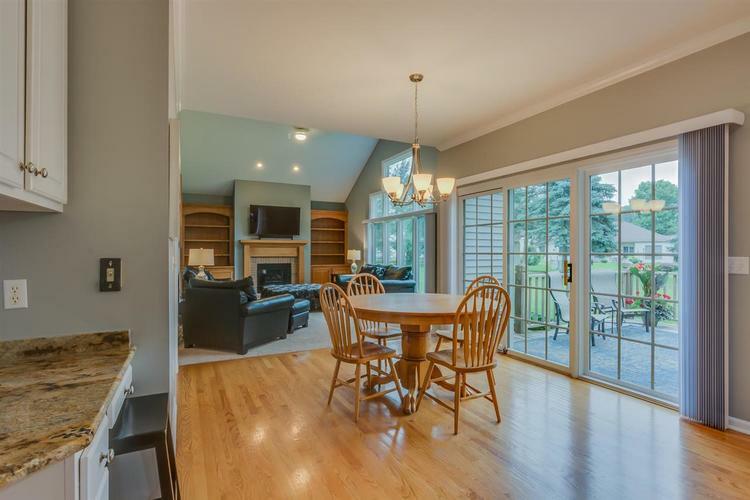 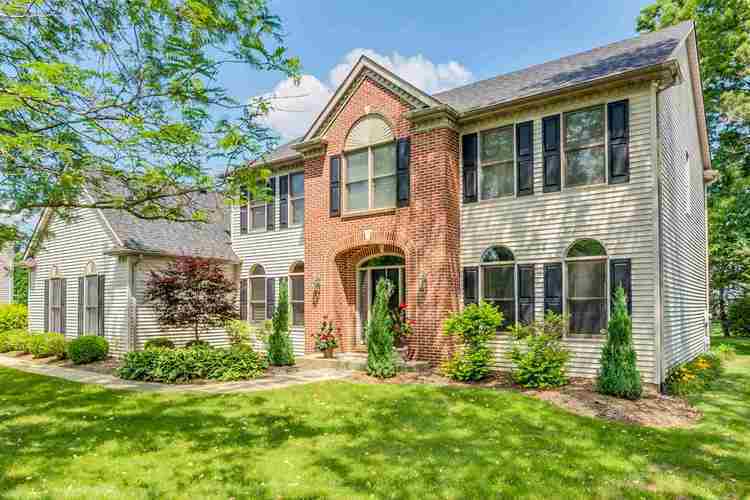 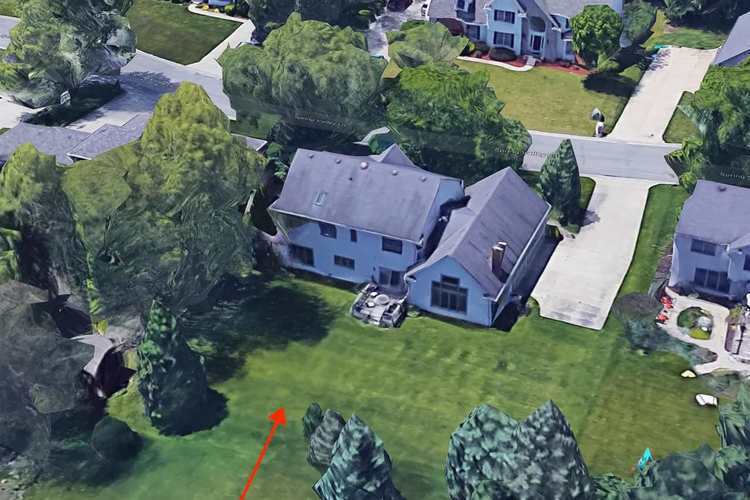 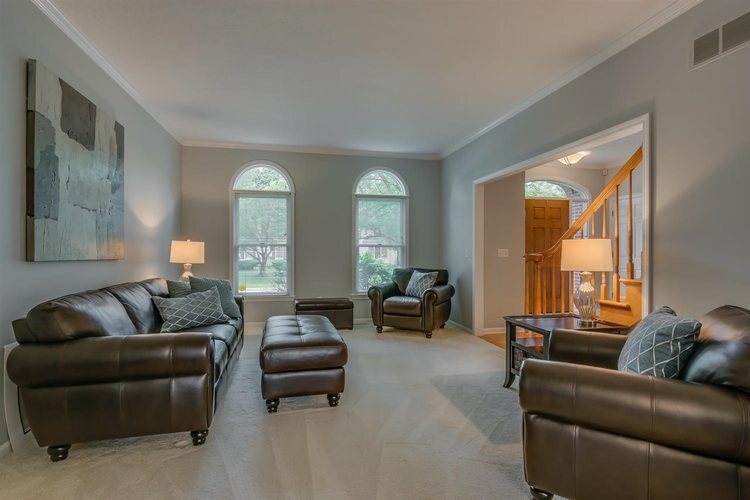 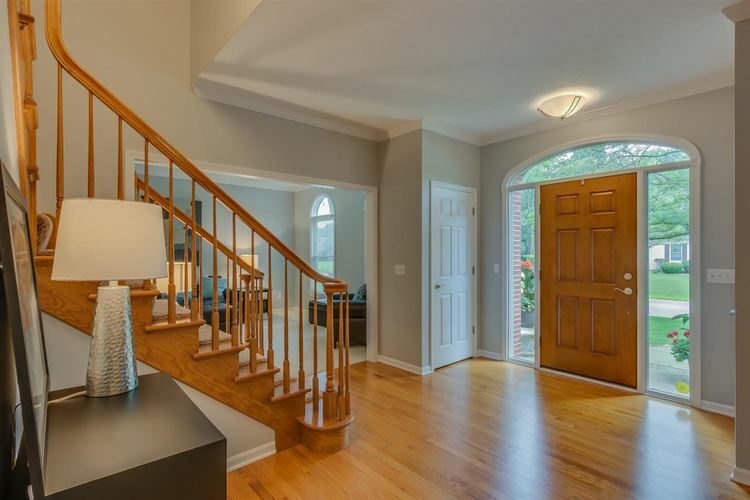 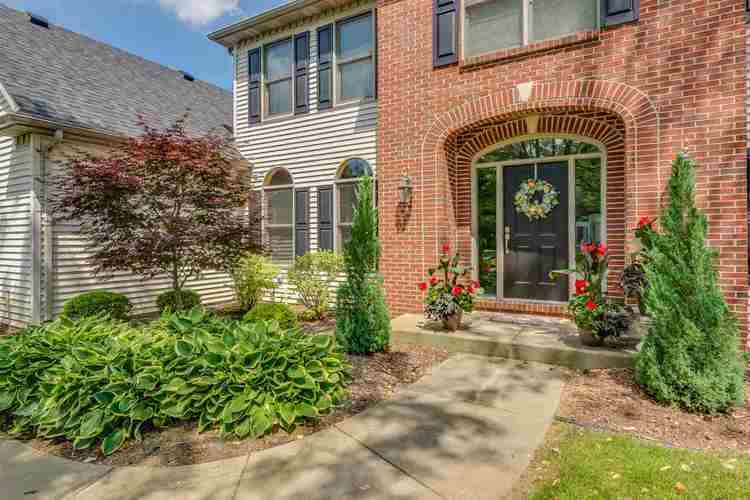 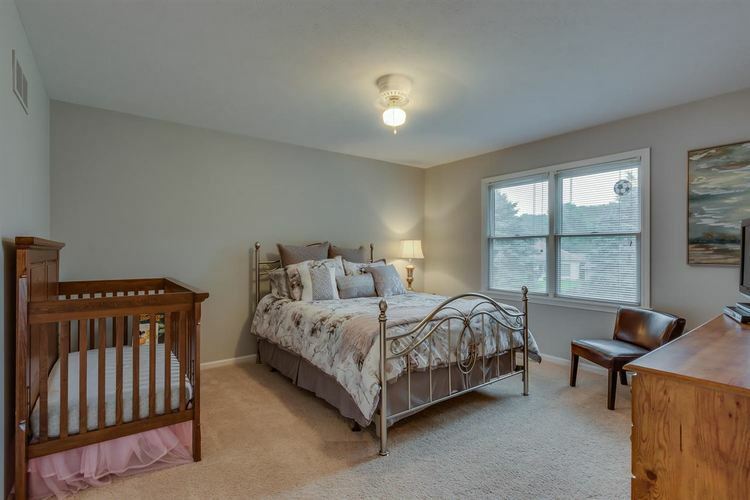 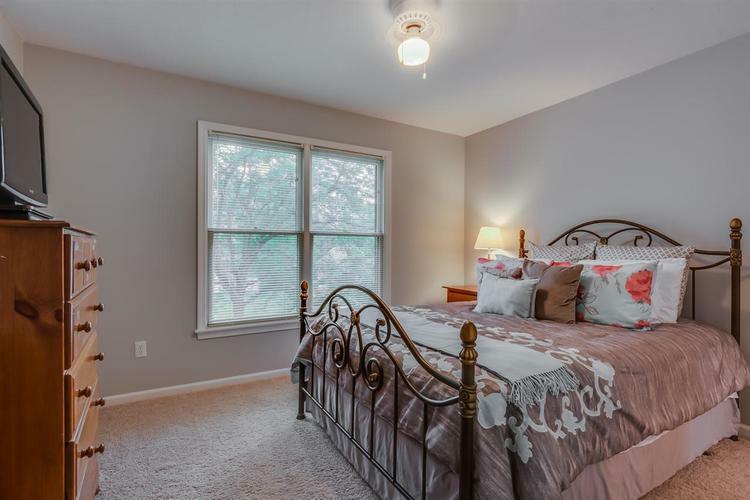 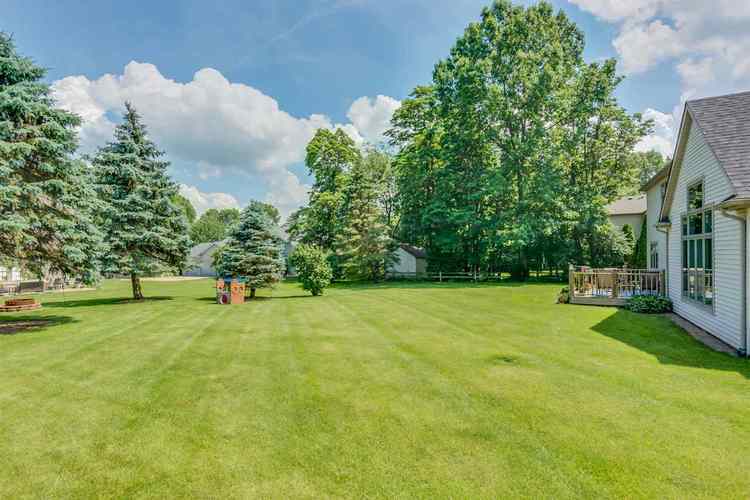 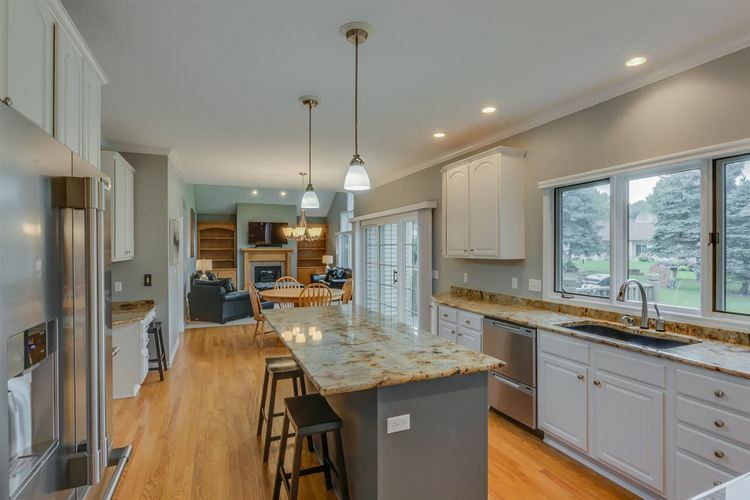 All of this, combined with the home's prized location, minutes from shopping, the hospitals and Notre Dame but in a secluded, wooded neighborhood. 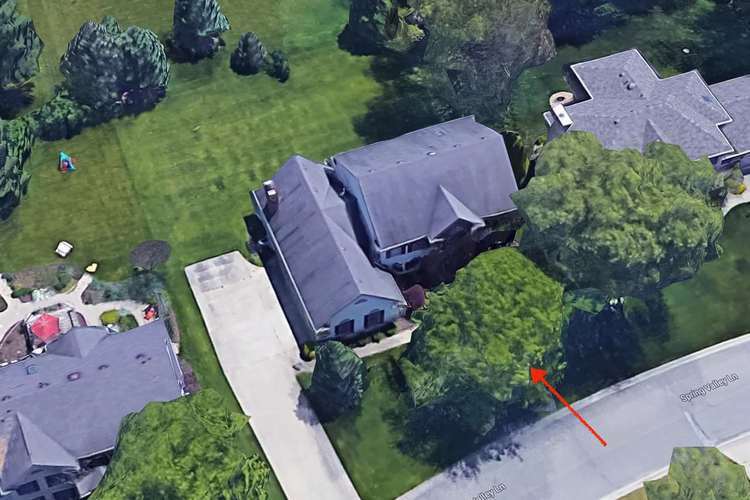 Directions:Hickory Road east to springwood.